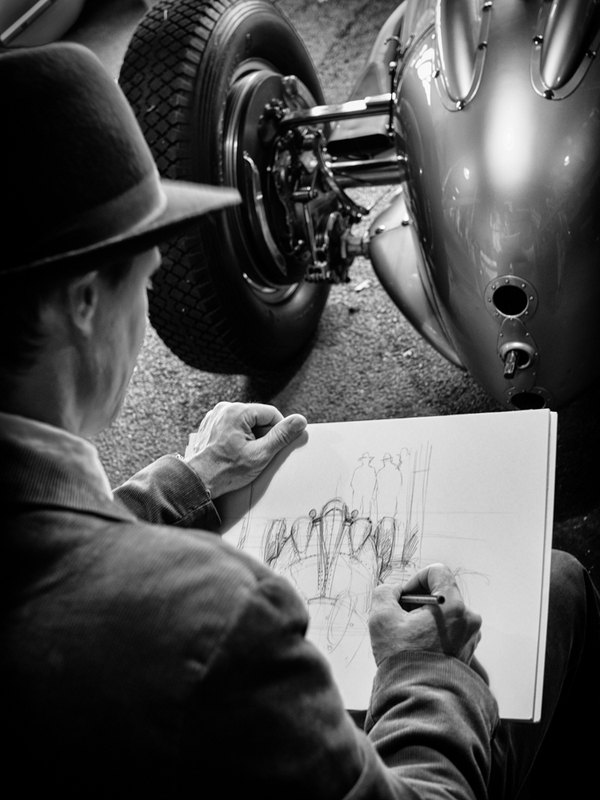 I have been going to The Goodwood Revival for more years than I care to mention, but it was only in 2012 and 2014 that I decided to concentrate on just taking photographs and not spend quite so much time watching the racing itself. My main aim was to try and capture the wonderful atmosphere of what is really the biggest fancy dress party in the world. 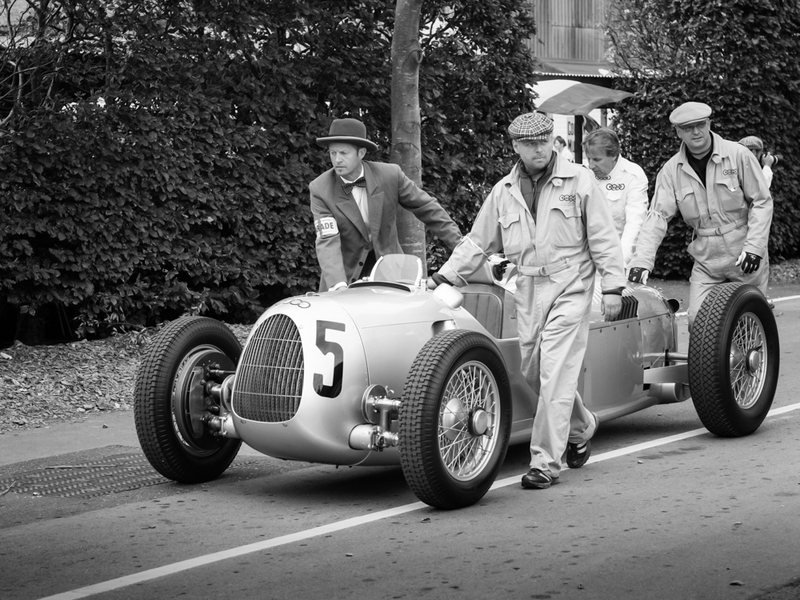 All mixed with the sights, sounds, smells and pure glamour of a motor sport from by gone era. To give you a flavour of the collection I have included a small selection of photographs in this post but to see the complete gallery please click here. I do hope you will take some time to visit this gallery and if you do, please click on the thumbnails and view a larger version of each image. 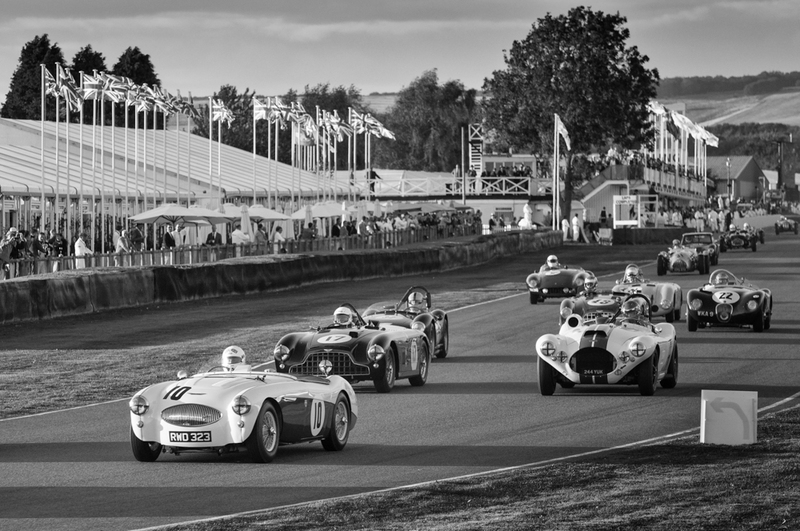 Below are links to previous entries which relate to the Goodwood Revival Meeting. Downhill shopper – returning to a forgotten image. Just a tree or a natural living sculpture? A really nice collection of photographs, Alan! Very nice collection, Alan. They are extremely well rendered, informative, and entertaining. I hope that you will continue with this series. Thank you Skip. 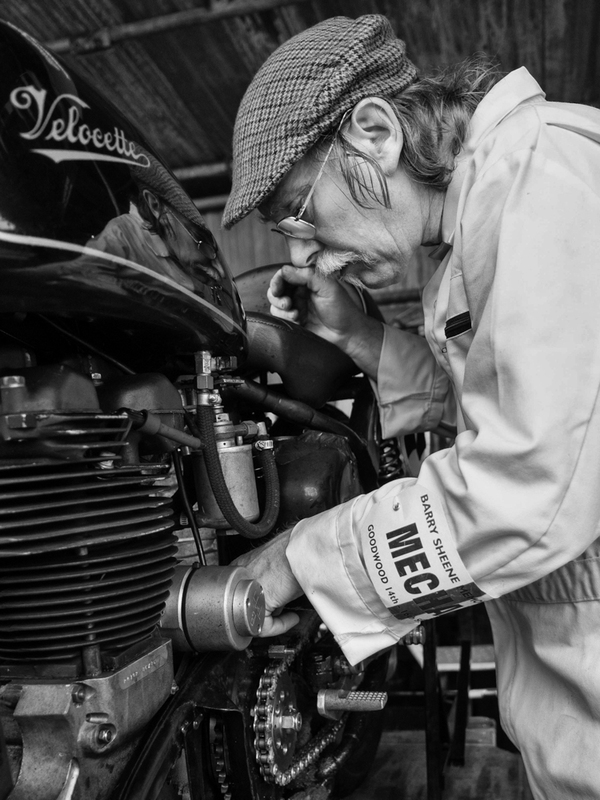 I plan going to the Revival in September so it may be a while before I post any new images.